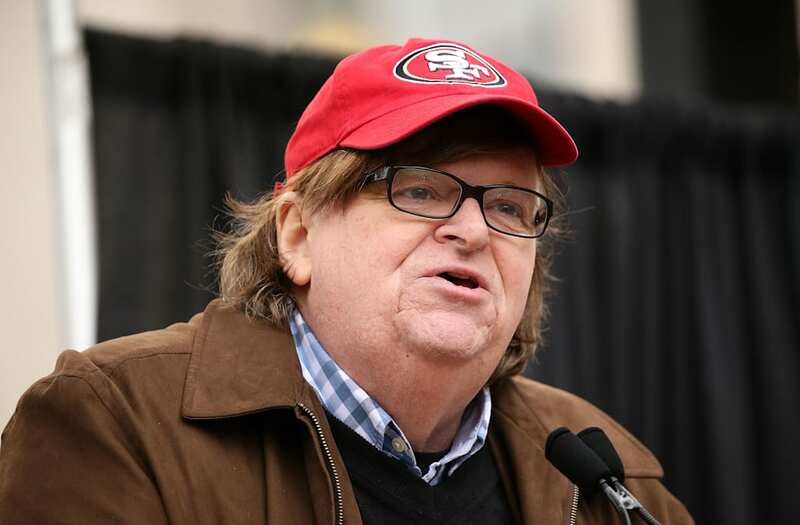 Liberal filmmaker Michael Moore is again on the attack against President Donald Trump. Moore launched an online calendar with the goal of tracking any anti-Trump events happening around the world. He's calling it the "Resistance Calendar." People can post events that are happening at any location. On Facebook, Moore says he wants the calendar to be the one-stop site for everything Anti-Trump, calling it a "place where you can quickly go and check it daily, ensuring that you don't miss any event in your area to stop the Trump madness." Moore concluded, "Our goal is his removal from office - and the defeat of any politician who isn't with us. WE ARE THE MAJORITY." Moore has been a vocal critic of Trump throughout the President's campaign for the White House and now into his administration.